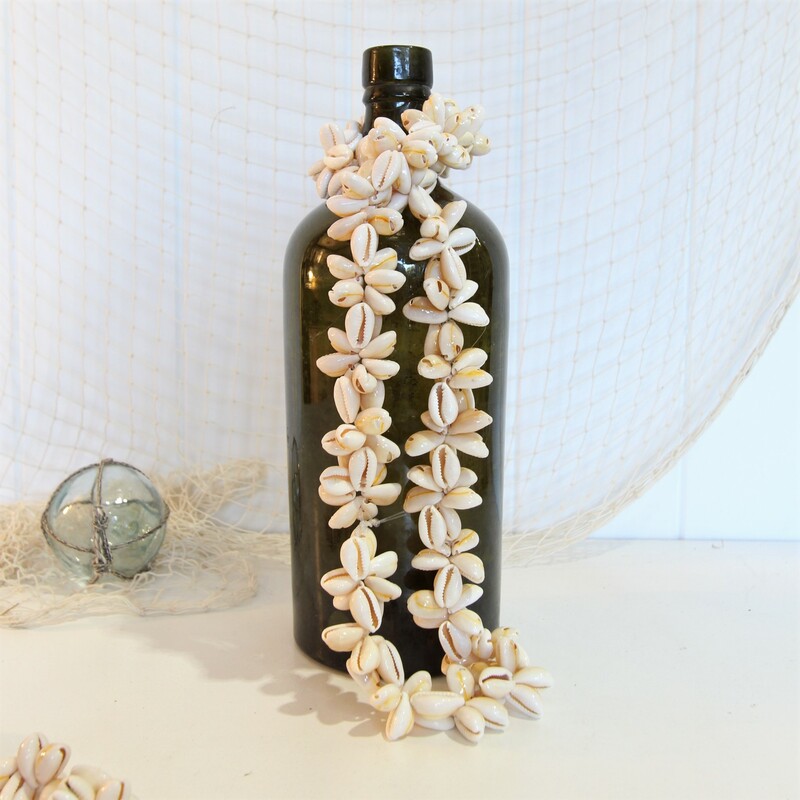 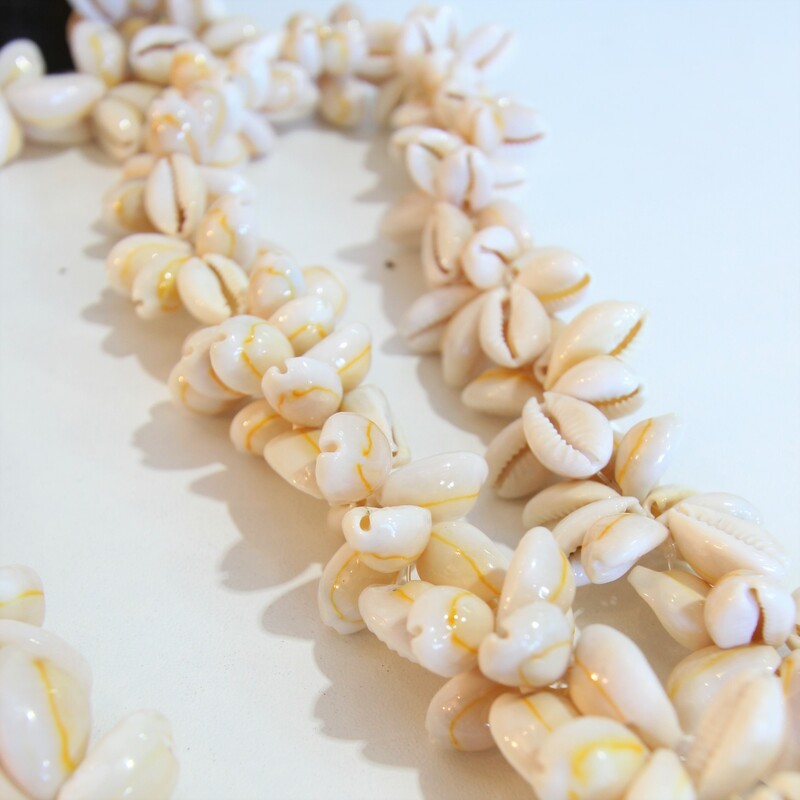 These necklaces made from small cowry shells are perfect for styling a coastal or beach themed home. They look wonderful draped over bottles, spilling out of old creels and clam shells, or wrapped around old wooden fishing reels. 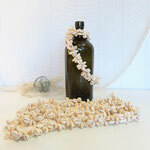 And you could also of course wear one as a necklace! The listed price is for one necklace.